The vertical drop from summit to base is 3133 ft. The average difference in altitude between base and summit of Ski Resorts in Austria is 2392 ft. Most runs are therefore relatively long. The highest point of the track is 6742 ft above sea level. 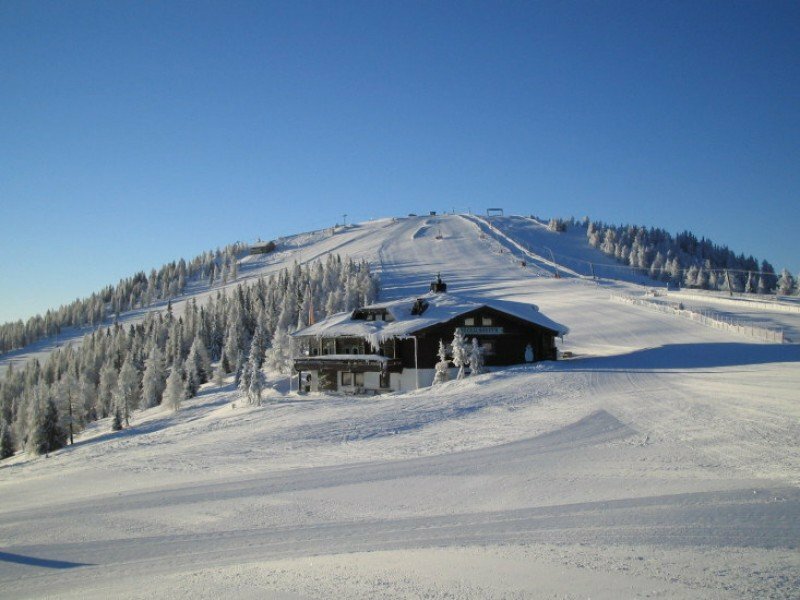 Bad Kleinkirchheim is among the 5 best rated Ski Resorts in Carinthia. Season starts on Dec 7 and ends on Apr 7 (121 days). Average season duration in Austria is 114 days. Average snow depth during the season (Dec 7 to Apr 7) is 28 " at summit elevation and 13 " at base elevation. Snow coverage is usually best during February, offering an average snow depth of 37 " at summit elevation and 18 " at the base. 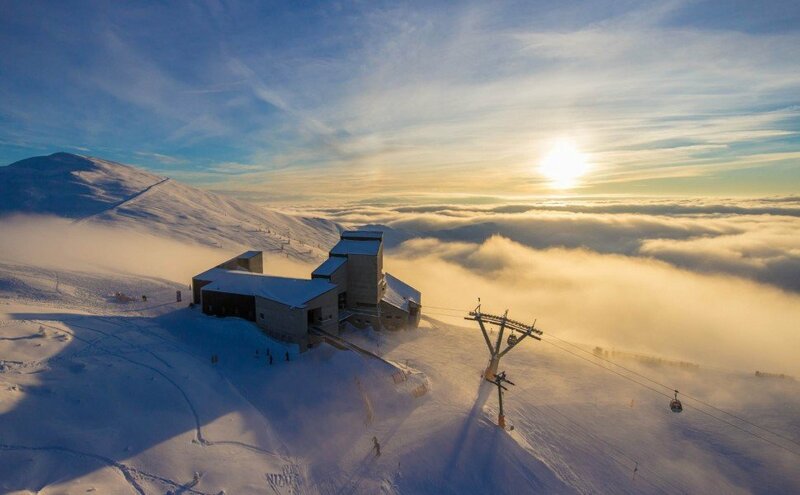 Therefore Bad Kleinkirchheim is among the 10 ski Resorts with best snow conditions in Carinthia. Bad Kleinkirchheim features 57 sunny days on average per season. The average for all ski Resorts in Austria is 54 sunny days. February is the sunniest month with an average of 19 sunny days. 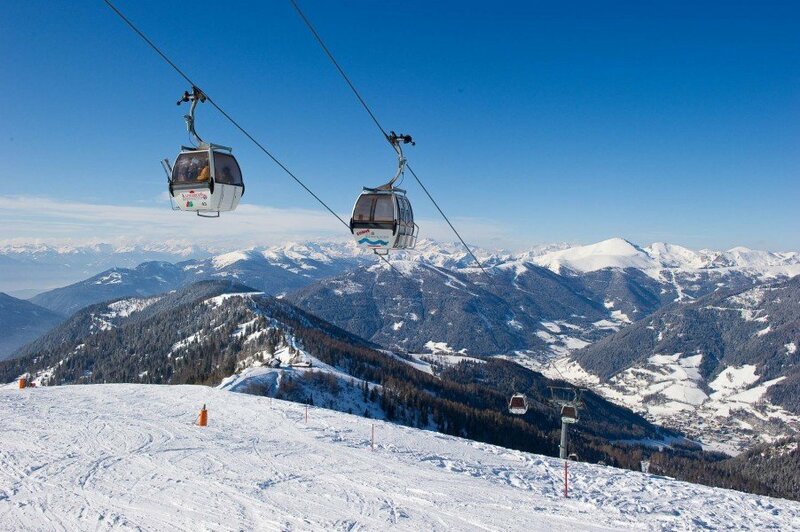 Offering 64 miles of slopes and terrain, Bad Kleinkirchheim is among the 3 largest Ski Resorts in Carinthia. It’s the mixture that counts: Sometimes contemplative and peaceful, sometimes fast and sporty, but always agreeably relaxing! Enjoy the winter, the Austrian resort of Bad Kleinkirchheim offers practically more than any other skiing village in the Alps. 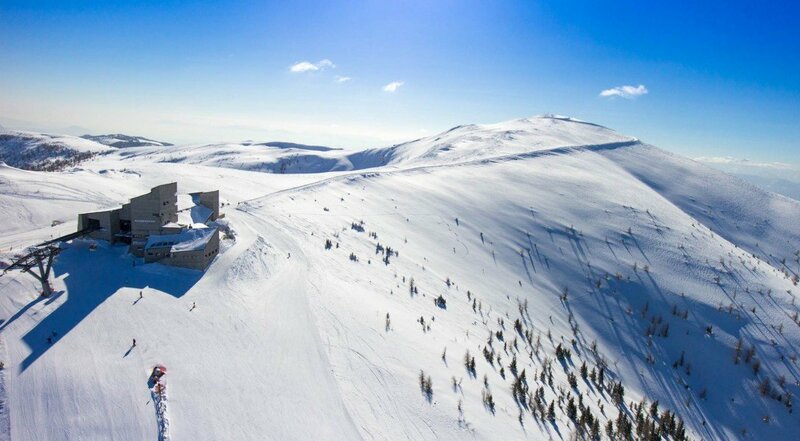 The winter sports centre in the Carinthian Nock Mountains combines its modern skiing infrastructure in a unique way with the well-being offer of its thermal spas. 103 kilometers of pistes, 26 modern lift facilities, 800 snow cannons covering 97 percent of the pistes with guaranteed snow, four ski schools, toboggan runs, cross country skiing tracks and winter hiking paths: When it comes to winter sports, the Ski World Cup Village Bad Kleinkirchheim is at the cutting edge. Wherever the World Cup ski circus makes a stop there is always a big scene: Franz Klammer, the fast living ski legend of the sport of skiing, is omnipresent in his home village of Bad Kleinkirchheim. The World Cup racing course that has been named after him “Carinthia – Franz Klammer” is one of the most spectacular and challenging courses in the world. The most famous son of the valley will also go skiing this winter with guests as part of the Klammer Ski Days, he will also show them his favourite runs. 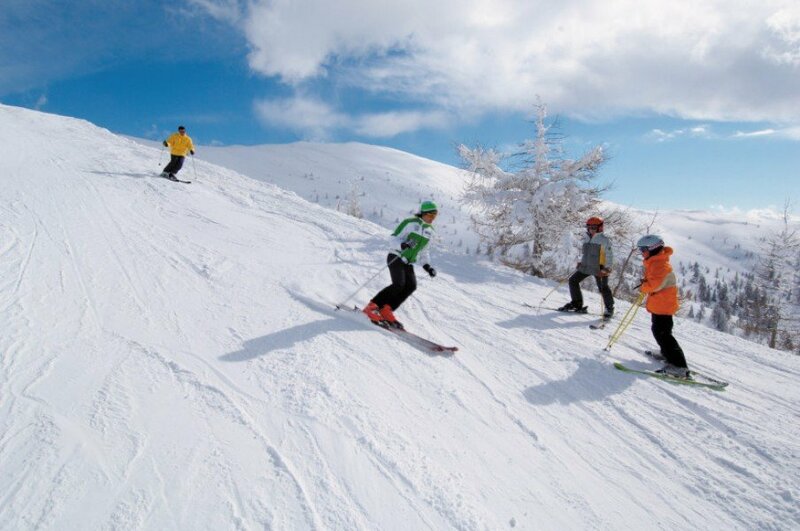 Kids will cost next to nothing: They can carve and curve on the 100 kilometres or so of slopes this winter accompanied by their parents for just one Euro a day, with free ski or board hire as an option on top. 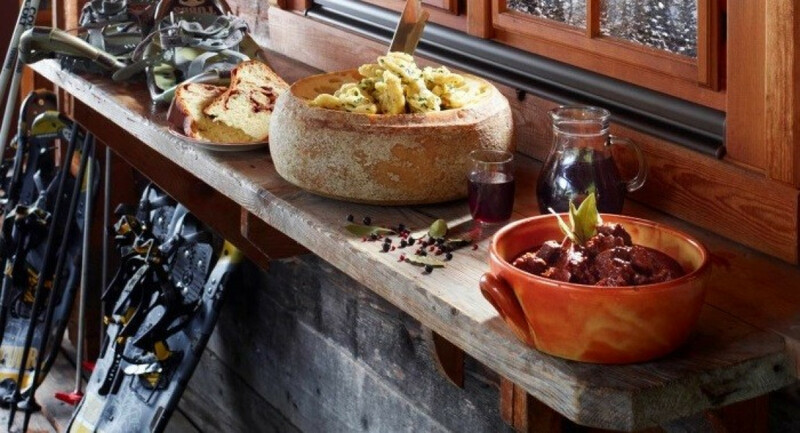 The “Family Euro” is part of a new one-week package which can be booked with a group of Bad Kleinkirchheim accommodation providers. All children to twelve can use the cable cars for one Euro a day when accompanied by one of their parents who is equipped with a six-day ski pass. Please note the booking terms!